Washington(ANN)-US spy agencies say North Korea is possibly building more intercontinental ballistic missiles (ICBM) capable of reaching the United States. Citing senior US officials, The Washington Post reported on Monday that satellite photos and infrared imaging had indicated renewed work at a site on the outskirts of the North Korean capital, Pyongyang. This is the same facility that produced Pyongyang’s first ICBM and “space-launch vehicles,” according to the report. 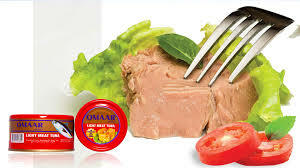 Based on the images taken in recent weeks, at least one and possibly two liquid-fueled missiles were being built. “We see them going to work, just as before,” the Post quoted one senior official as saying on condition of anonymity. Reuters quoted another US official as saying that it was not clear how far the potential missile construction had gone. Images reportedly captured the daily movement of supply trucks and other vehicles around the facility. 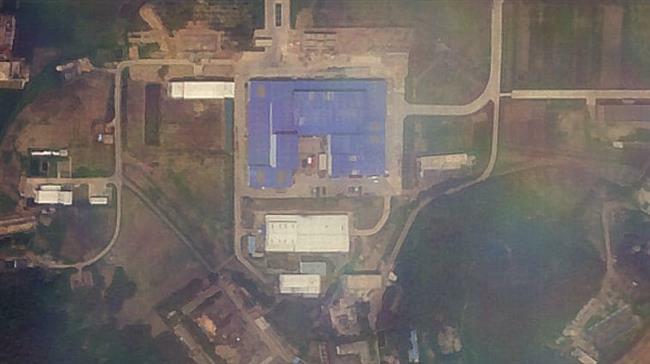 This commercial satellite image shows North Korea’s Sanumdong missile assembly facility south of Pyongyang on July 7. 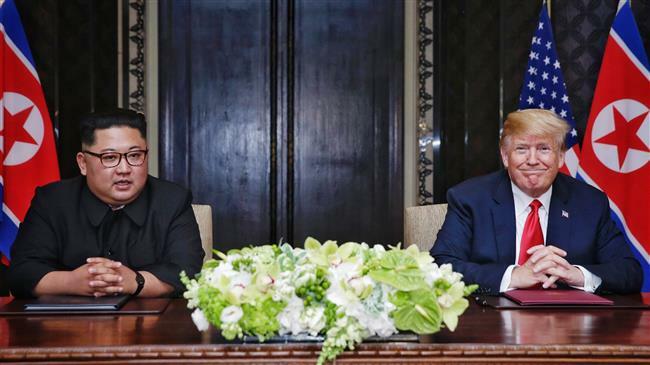 It was not the first time reports were suggesting that Pyongyang was pressing ahead with its nuclear and missile activities since US President Donald Trump met with North Korean leader Kim Jong-un in June. After that meeting, Trump declared that North Korea was “no longer a Nuclear Threat” to America. A monitoring group, however, said on June 27 that the country was rapidly developing a nuclear research site. Trump’s point man no North Korea, Secretary of State Mike Pompeo, has been involved in follow-on negotiations with North Korea, with little success. And while reports indicate continued North Korean missile and nuclear activity, the US also maintains its sanctions on Pyongyang. Some independent analysts say Trump has misread North Korea’s intentions. “We have this backward,” said Jeffrey Lewis, director of the East Asia Nonproliferation Program at the James Martin Center for Nonproliferation Studies. The last time Pyongyang tested a new type of intercontinental ballistic missile was last November. 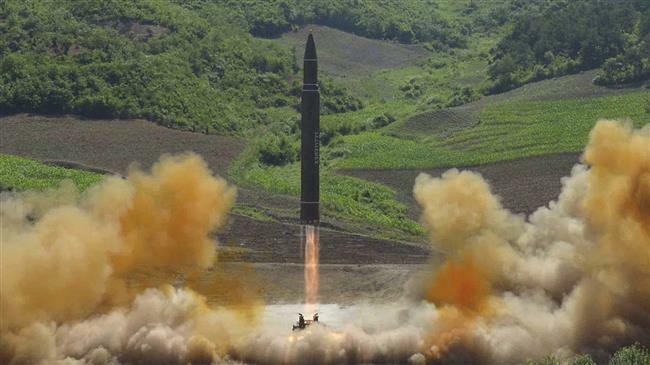 The missile — a Hwasong-15 that landed in Japanese waters — was capable of reaching the whole of the continental US, according to Pyongyang. Meanwhile, senior military officials from South and North Koreas met on their shared border on Tuesday. The South’s chief negotiator Kim Do-gyun, who is in charge of North Korea policy at the Defense Ministry, left Seoul to meet his North Korean counterpart, delegate General An Ik-san in the border village of Panmunjom in the demilitarized zone (DMZ) earlier in the day. Kim said he would make efforts to craft “substantive” measures to ease tensions and build trust. On the other side of the heavily-fortified border, the North Koran general said he felt a “sense of mission” to contribute to peace and co-prosperity between Seoul and Pyongyang.